presence on the Web, in 1998. A new petite CD, 'lonesome river', with three great tracks on it has been released lately. It's meant to be an appetizer, sort of, for the next album release. 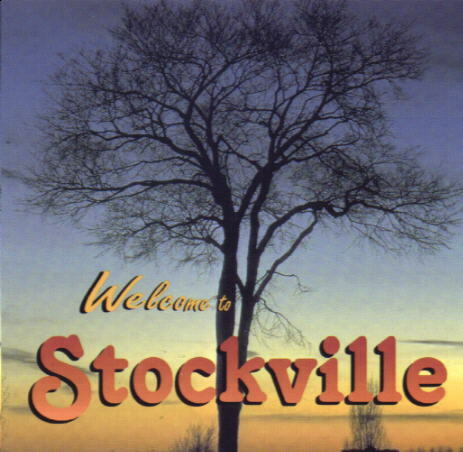 Dedicated to the people of Stockville, Nebraska, pop. 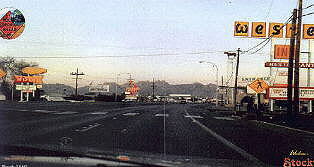 32, even though the Stockville featured at this site is just fictitious.